Print Version of Windswept now available. 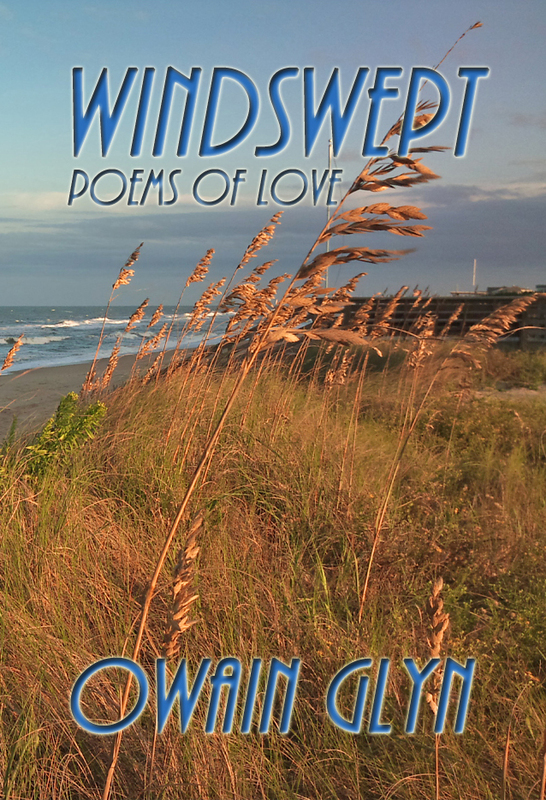 Owain Glyn's Windswept - Poems of Love containing 107 inspiring and heart-felt poems, has been read over 2 million times on the popular Wattpad online community of authors, writers and poets. Owain is a Welsh exile, currently living on the wild coast of Cornwall, UK, a land of legend, from King Arthur, and Merlin, to mermaids, pirates, and smugglers. 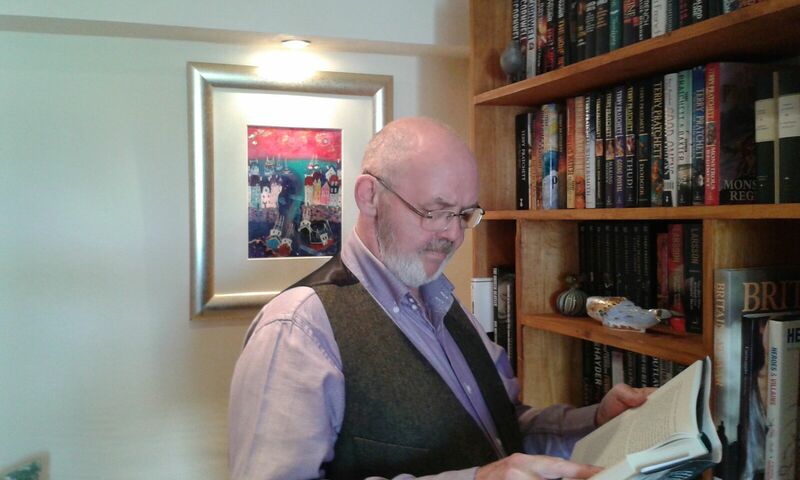 Inspired by his surroundings and his love of words he writes on a wide range of subjects, from romance, to humour, politics, dark spiritual matters, and children’s poetry. 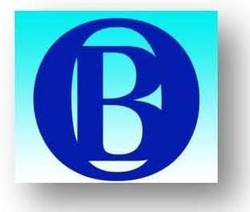 He writes in a style which he hopes is accessible to all. And if you want to know more about Owain, see the just-published interview by Phoenix Rainex on her site. Bring some love into your life - order your copy here for $10.99.